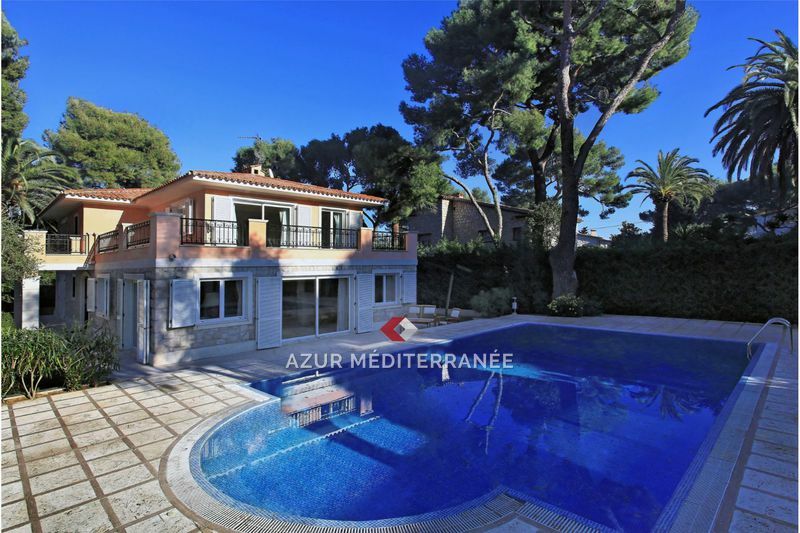 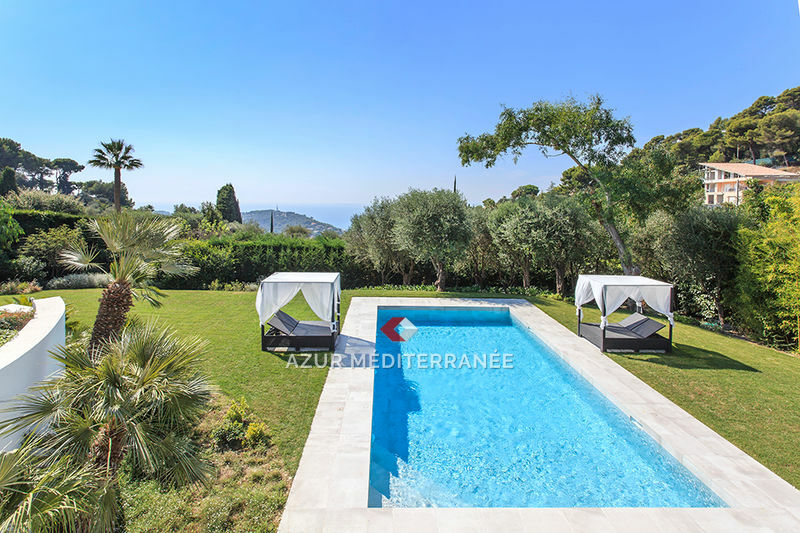 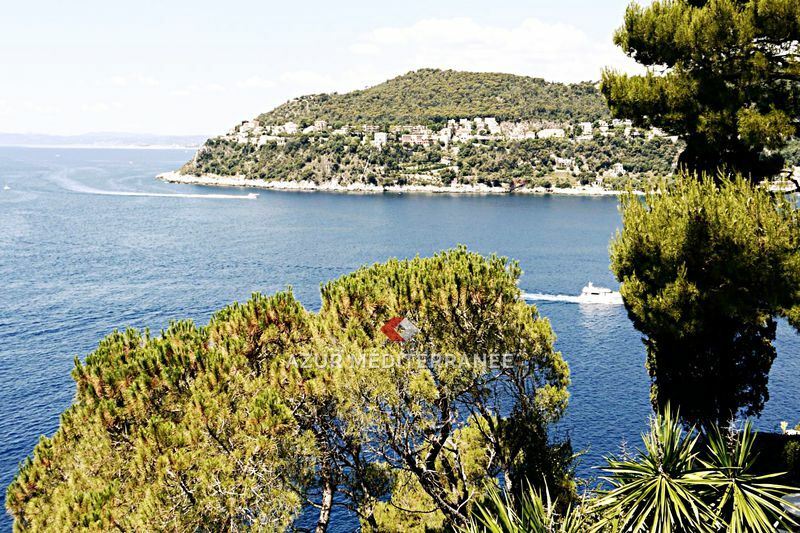 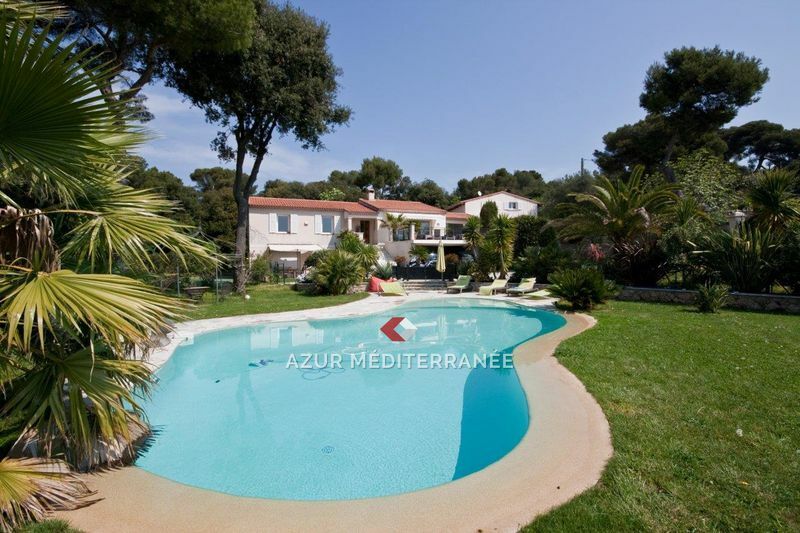 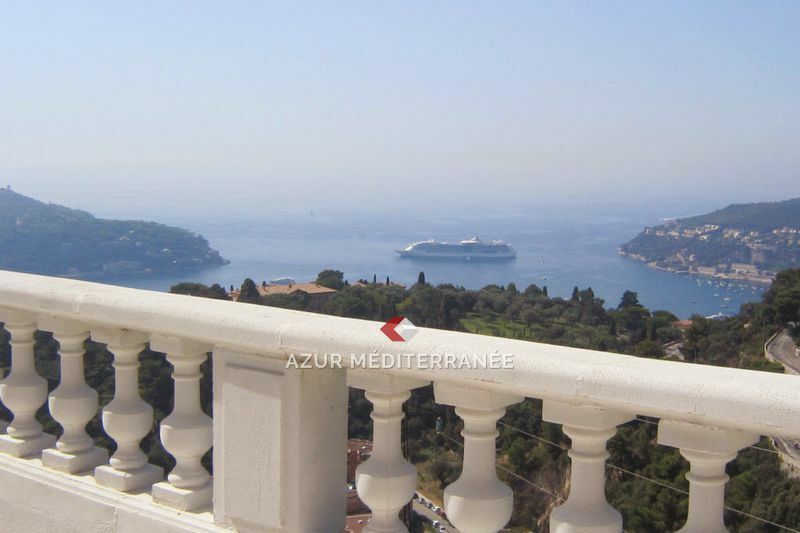 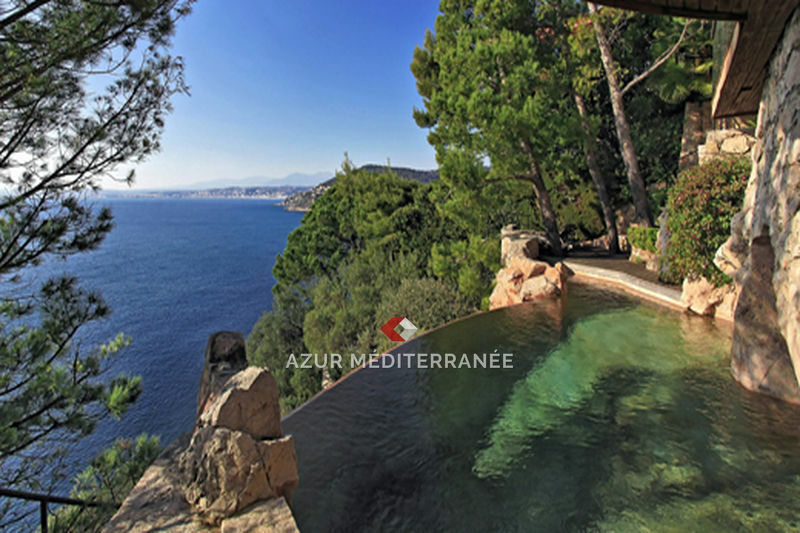 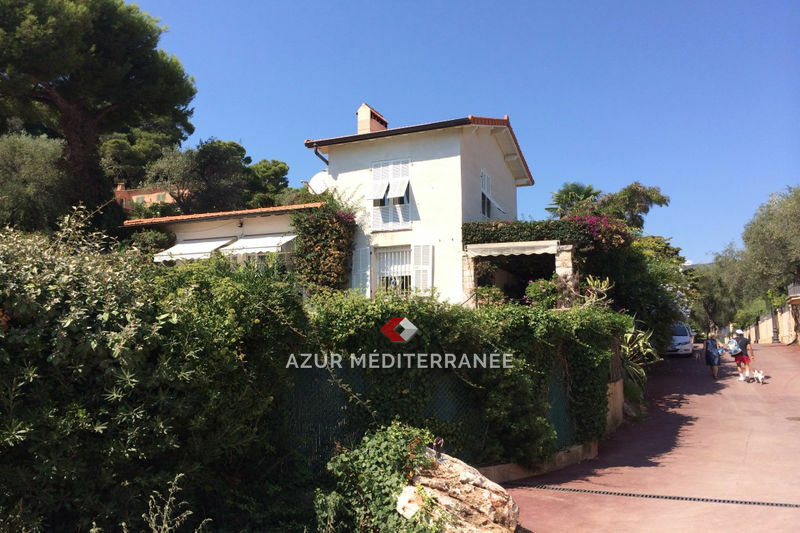 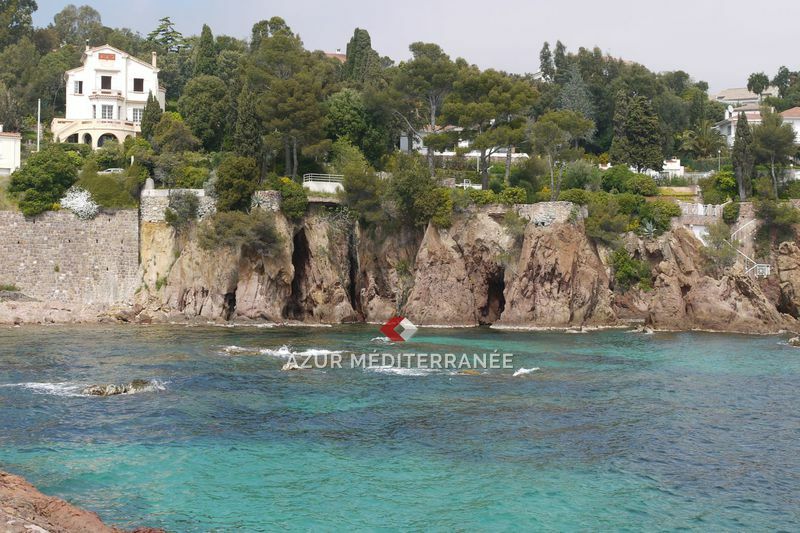 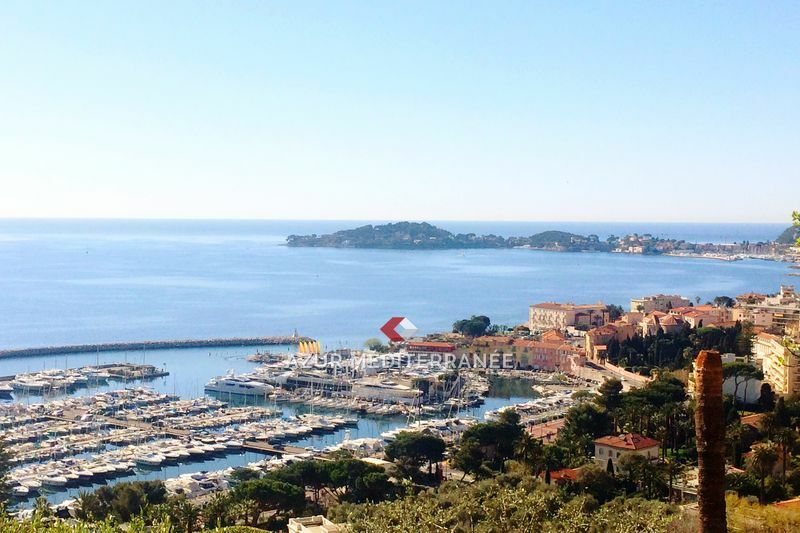 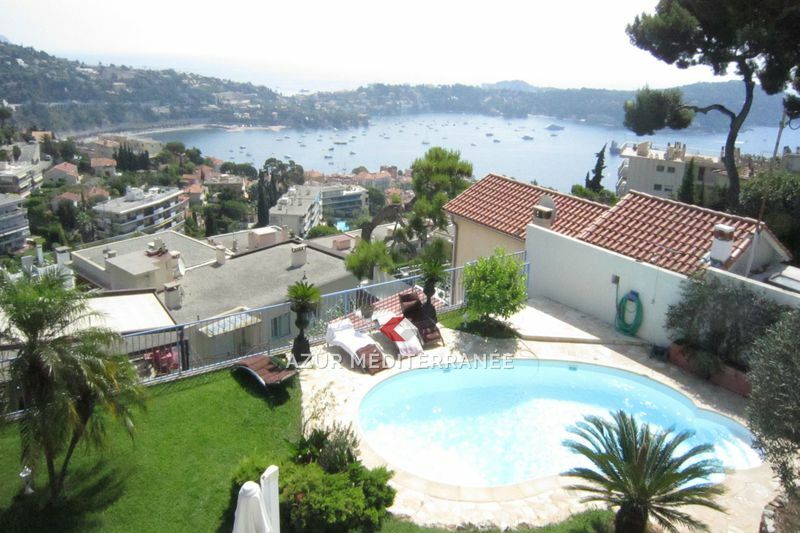 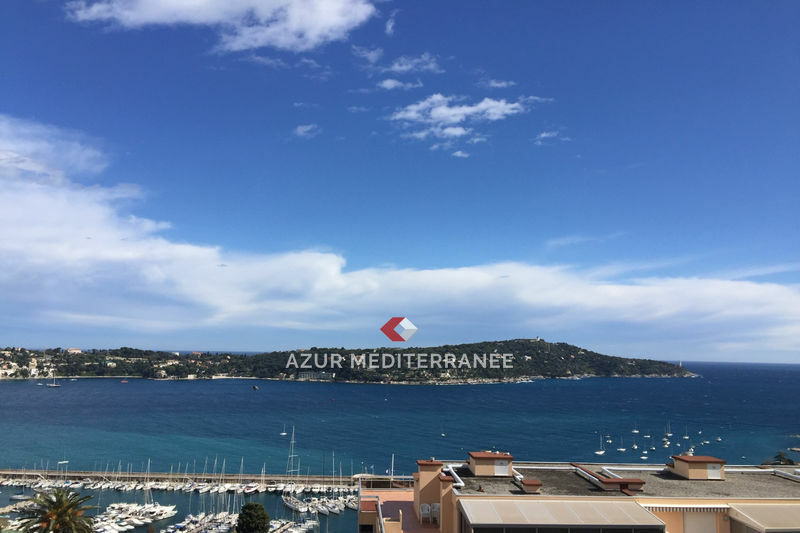 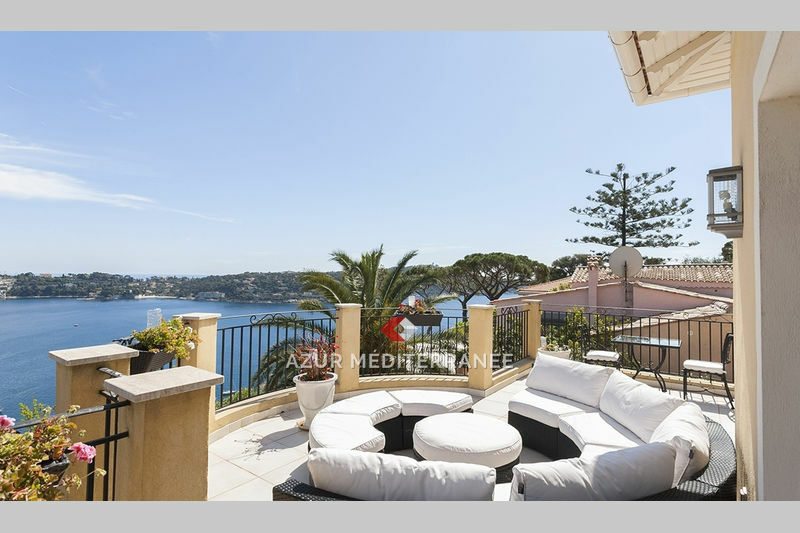 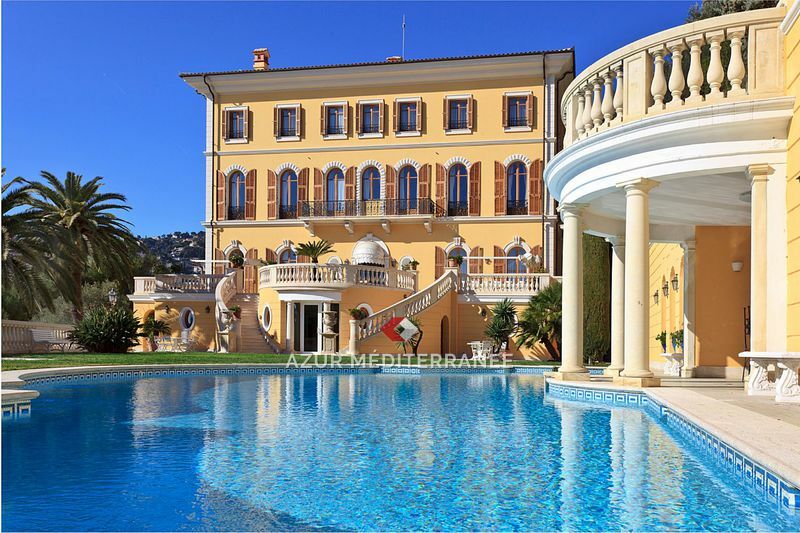 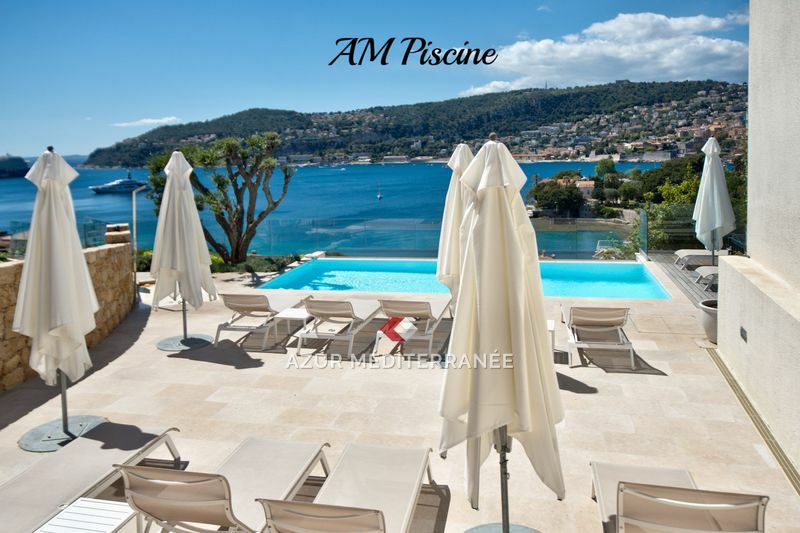 Beautiful property in the heart of Cap Ferrat on two levels, face south, garden flat with beautiful trees, luxurious facilities and beautiful swimming pool, the garden is completely flat and fenced, near the village of Saint Jean Cap Ferrat and the harbour and beaches. 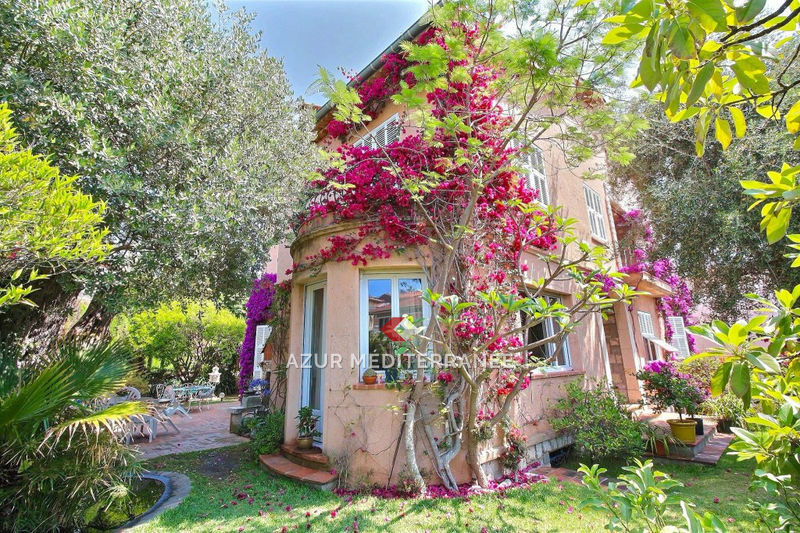 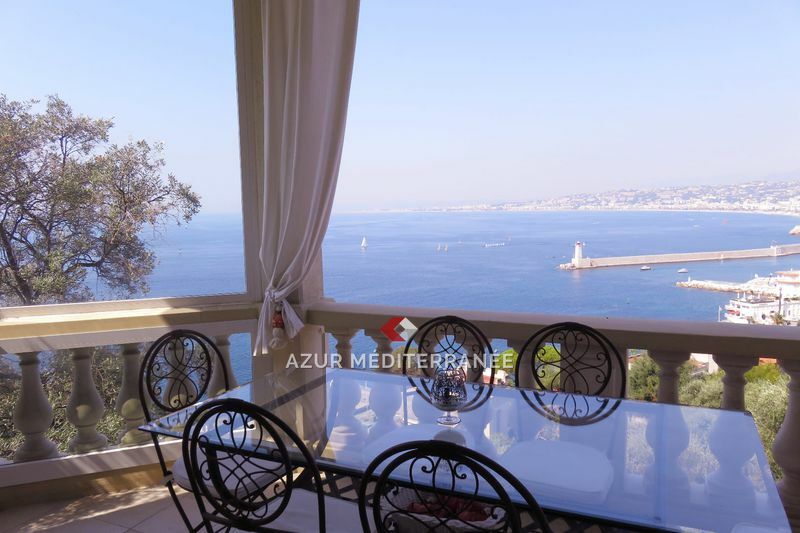 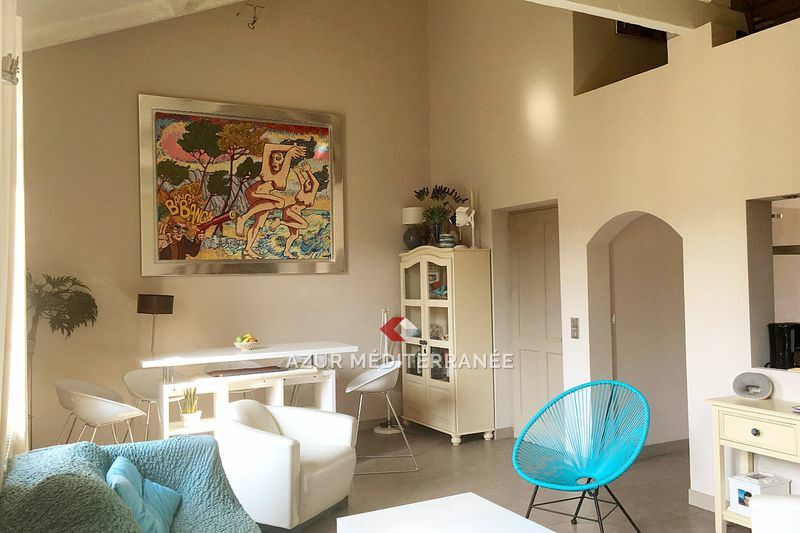 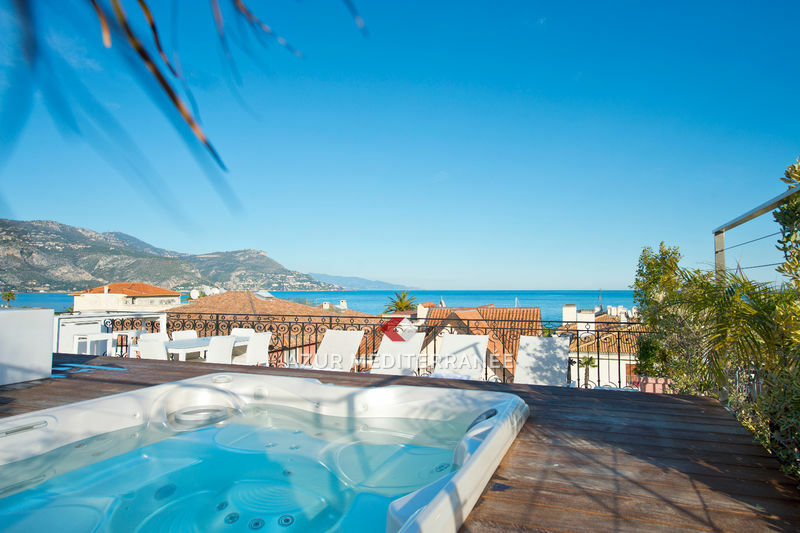 Exceptional location for this "stable period" revsitée pavilion ... A few meters from the seafront, second line, this villa full of feet is renovated. 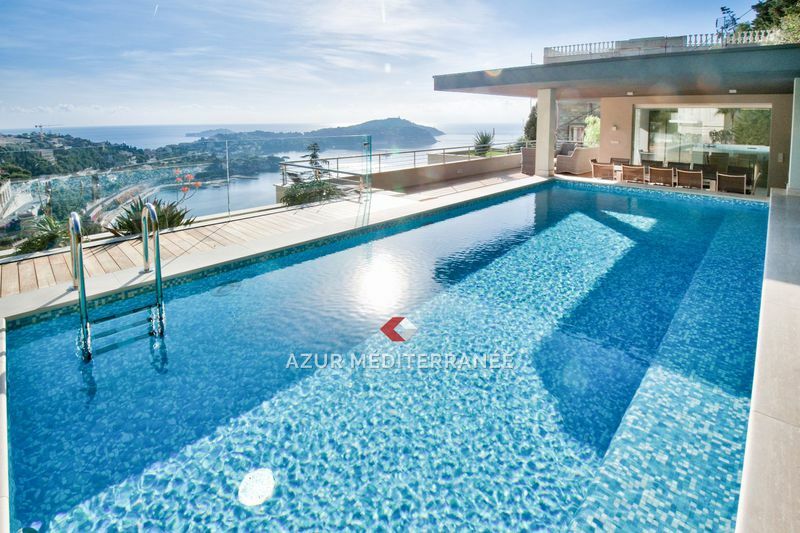 Charismatic and charming place!